Fill out form now—less time in the office. 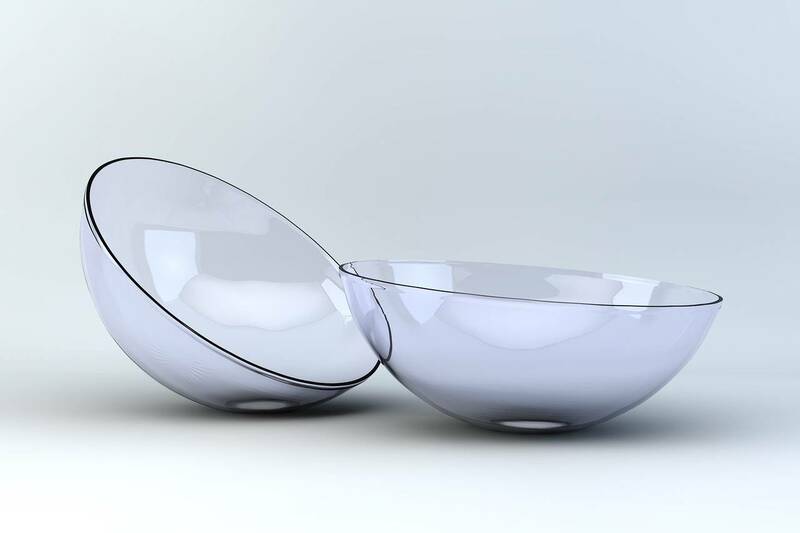 For hard to fit patients that prefer to wear contact lenses there are many options available. Conditions that result from extended exposure to digital screens. Neighborhood Vision Center is a premier eye care facility located in Gilbert, Arizona. 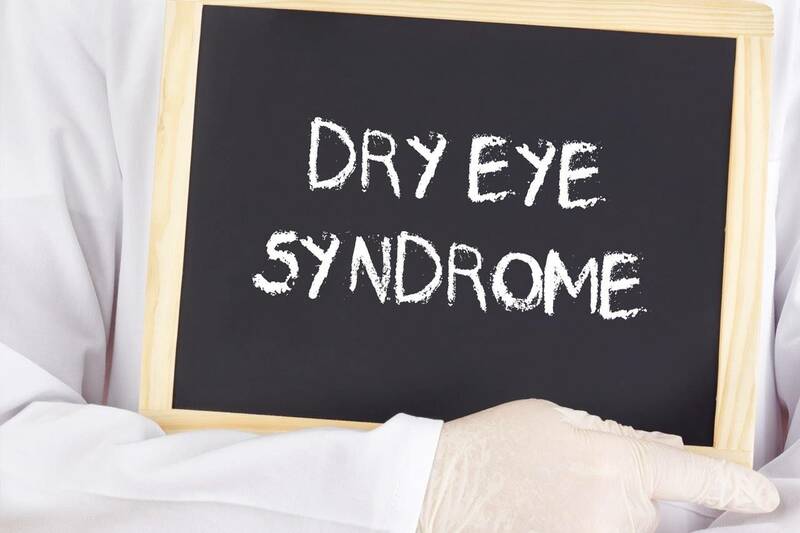 Our mission is to provide high quality, comprehensive vision care in a friendly and professional environment. Our practice focuses on the entire family (children, adults and seniors) as we believe that vision development throughout the lifespan is crucial for learning and optimal life function. 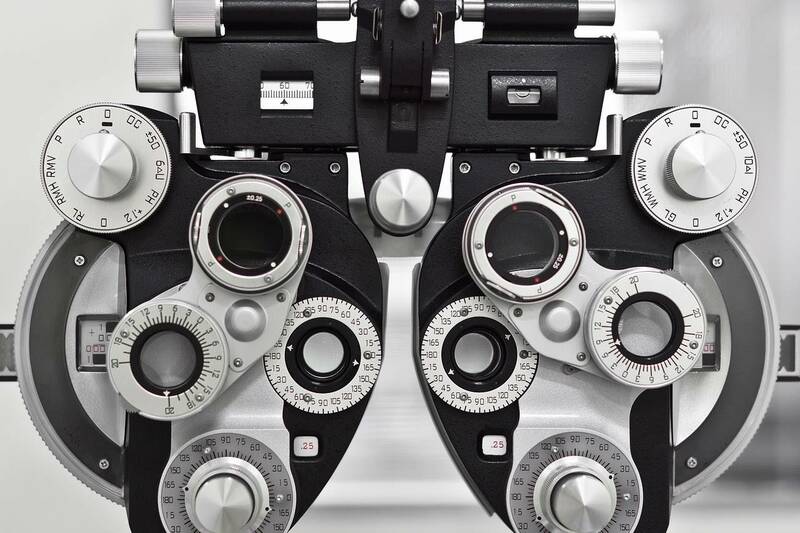 Neighborhood Vision Center provides state of the art technology for the diagnosis and treatment of eye conditions and diseases for you and your loved ones. 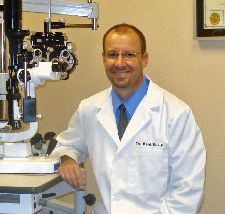 Dr. Kneip has more than 30 years of clinical eye care experience involving routine eye care and vision disorders. We provide the highest quality lenses, frames and contact lenses to solve the vision needs of our patients.